FabFitFun Winter 2018 Unboxing + Coupon! 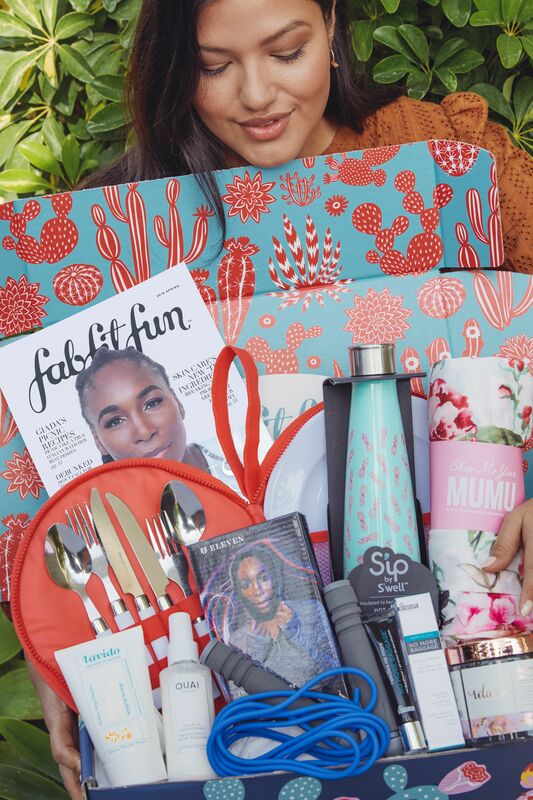 The FabFitFun Winter 2018 Box is now available! If you haven’t signed up for FabFitFun yet, there is still time. Click Here & Use code “SANTA BABY” to get $10.00 off your first box! This FabFitFun Box is probably one of my favorites ever! This box didn’t really introduce me to anything I didn’t already know about, but I loved it because it is probably the first box where I know I will be using everything in it. I always love FabFitFun’s boxes, but I typically find there is always a product or two that I end up never using or giving away. This box is definitely not one of those boxes. The box itself was beautifully designed and the cozy winter theme definitely was translating throughout this box. My box based on my customizations ended up being worth over $326.00 which is pretty darn good in my opinion considering it’s only $39.99 (with coupon code).